Perhaps the shortest simplest advice anyone could give for energy and health is: Remember to breathe and relax. (1) If you are sitting down right now, please stand up, stretch for a moment, and then sit back down. Please do this now. And only AFTER you have done so, continue reading. (2) Consider: As you were standing up, rising to your feet — were you breathing? Or were you momentarily suspending (holding) your breath? (Most likely you were holding your breath as you rose). And how about when you were sitting down? Are you aware whether you were breathing, or holding the breath? Inhale your way up to your feet. Exhale your way back down to a sitting position. Do this for the rest of your life — and pay more and more attention to your breathing in the midst of everyday life. Nearly everyone holds their breath at numerous times during the day — when pouring a liquid into a glass, posing for a photo, getting up out of a chair, or sitting down to the table, and many, many other occasions. 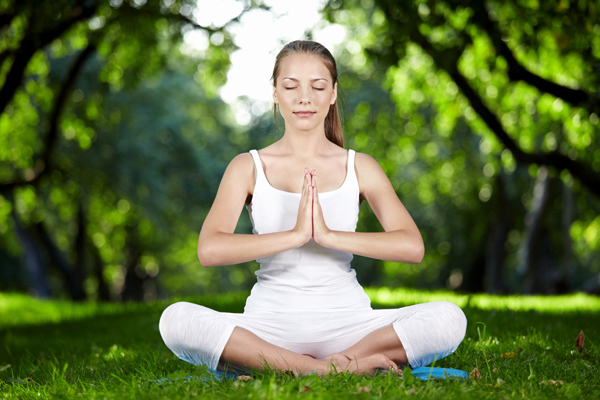 So by remembering to breathe in a rhythmic, relaxed manner is key to energizing your body. Breathing, Lifestyle breathing, dailyom, dan millman. permalink. Rice – a Low or High Glycemic Food?